A creamy yogurt note makes it taste smoother, while granola and graham cracker appearing on the exhale create a crunchy effect. Ten is an e-juice by Sugoi Vapor with a delightful multifaceted flavor which will pleasantly surprise those vapers who have a desire to try something interesting and unusual. 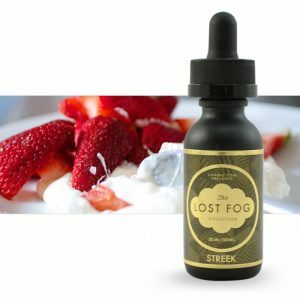 This e-liquid blends together freshly-picked sweet strawberries with succulent blueberries and tart lime flavor. A creamy yogurt note makes it taste smoother, while granola and graham cracker appearing on the exhale create a crunchy effect. 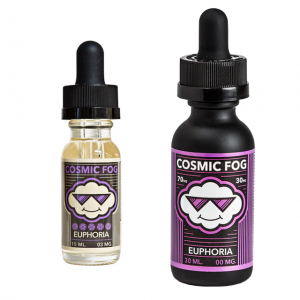 All the flavors are in a harmony with each other that results in an incredibly delicious vaping experience you can enjoy all day long. 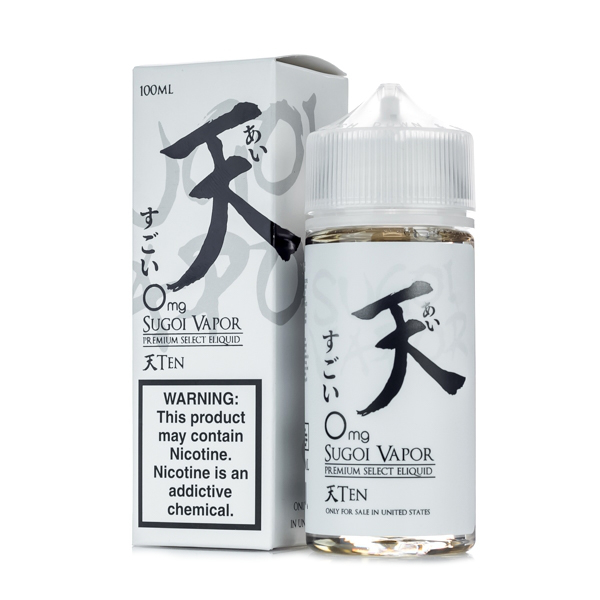 The VG/PG ratio of Sugoi Vapor Ten e-liquid is 70/30 meaning that you will be able to produce big vape clouds. For your choice, there are 3 nicotine levels provided. You can select 0mg, 3mg or 6mg option. The bottle has a 100ml capacity and an elegant design. All in all, Sugoi Vapor Ten e-juice mixes a range of delicious fruit, dessert, and cream flavors to bring you a unique taste. It can surely become your next guilty pleasure!